The Presidents of the IARU have stated their ongoing commitment to sustainability. Over time the scope of the initiative grew beyond campus sustainability. 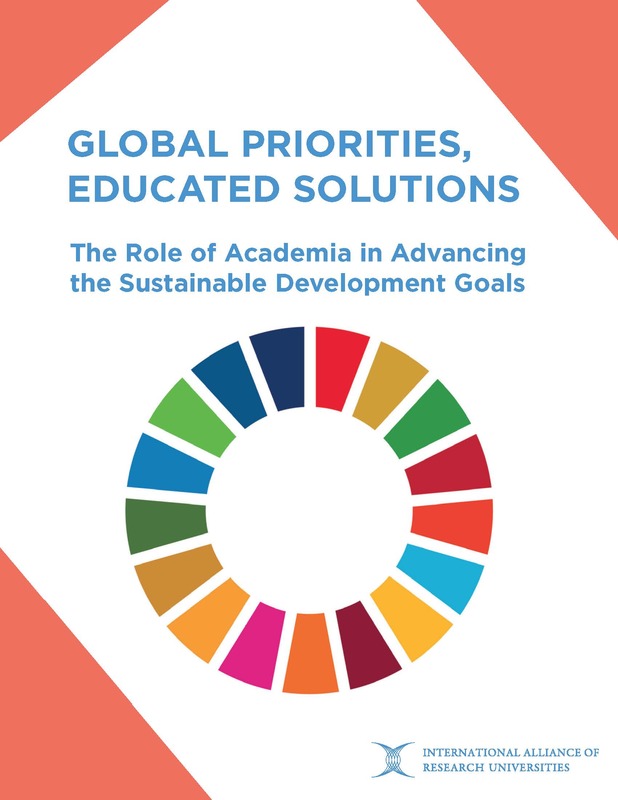 Each member of the alliance has established programs to progressively improve their environmental performances across university activities as well as building an ecologically literate community. The relevant staff from each university communicate on matters of common interest to identify opportunities to work together and exchange information. 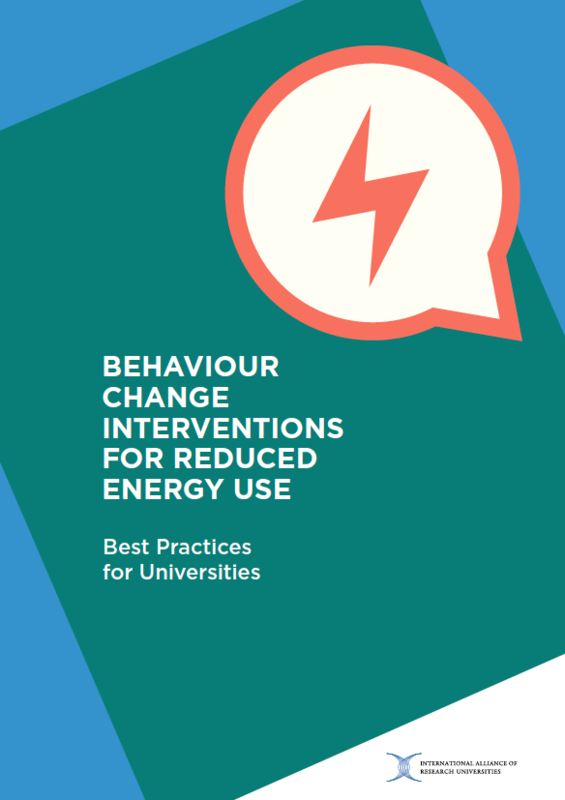 Behaviour change interventions are a vital component of global efforts to tackle climate change. 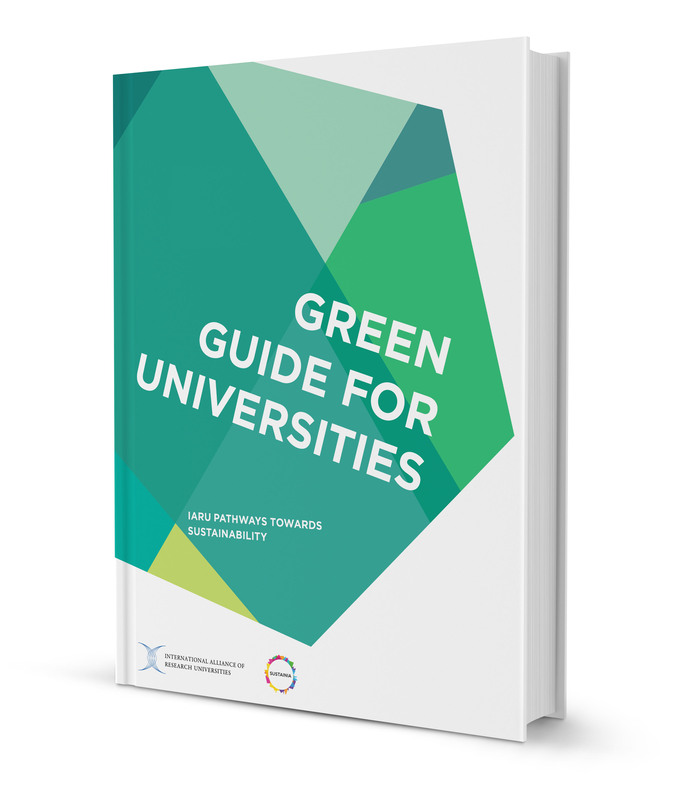 This report is designed to provide sustainability practitioners, policymakers and building users with a framework for designing successful initiatives to reduce energy use at universities.